Digital assistants are flooding everywhere: on your mobile, on your car and in your house. You can wake-up with Alexa, tell Siri to call your doctor (and maybe a Google Duplex will book your appointment) and whilst in the car with a “Hi Mercedes”, you ask the best route to work. 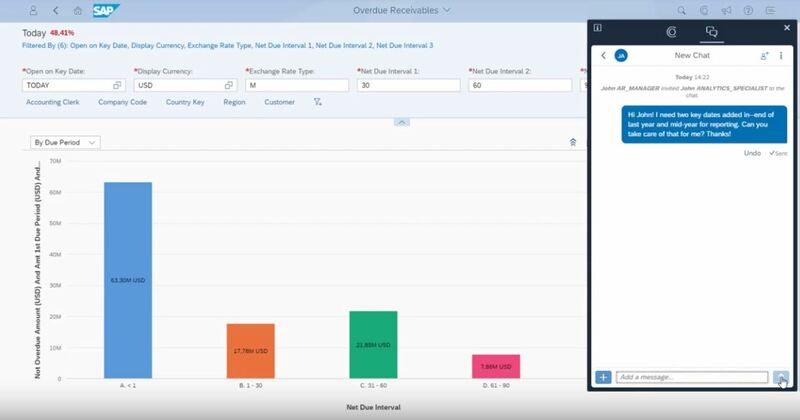 When you arrive at work and login to your intelligent S/4HANA Cloud system you have a digital assistant too which recognizes voice commands: CoPilot. In this article we will start with the basics. Starting from the beginning, we start at the dinner table. Joy for everybody as we kickstart with pizzas so let’s see how MOD Pizza is already using built-in CoPilot functionalities with SAP S/4HANA Cloud. You require input from the Asset Manager to understand why a specific Asset was purchased. How to use In app chat to streamline collaboration and save time by enabling the sharing of real objects in the system, one click away? You require the collaboration of a coworker for Dual Control in Bank Account Management. How to use In app chat so the user accesses directly to the needed Bank Account? You require the input from a specialist to justify outstanding variations whilst doing group reporting. 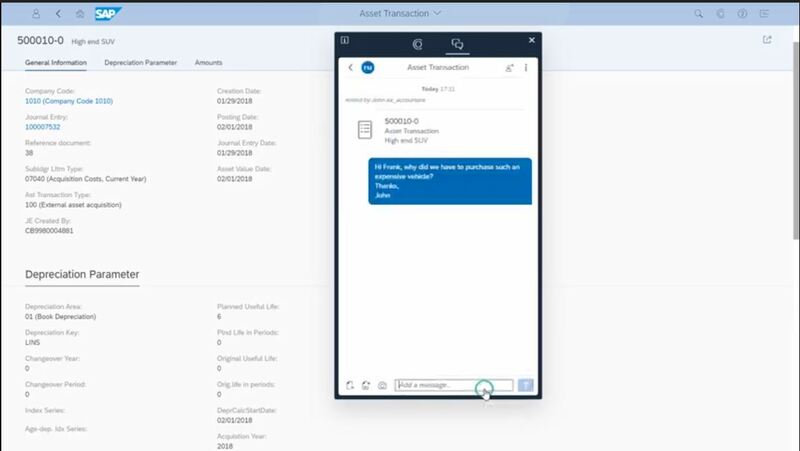 For existing voice commands in your CoPilot you can type help on it and check also the S/4HANA Cloud roadmap for this year.